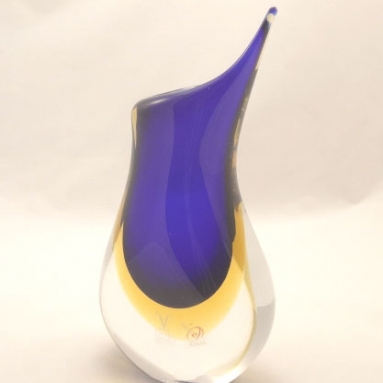 Cobalt & Blue Vases - Murano Glass - Murano Glass Gifts Co. 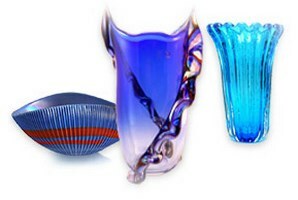 The cobalt & blue Murano vases are real eye catchers. When one of them is placed in a room, it will change the whole atmosphere of the room dramatically. The color is awfully charming and merges with most interior designs. 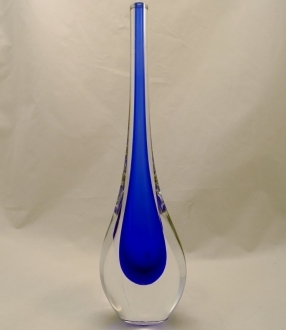 The Murano glass artists are good at shaping glass. This fact is evident from the excellent shapes of these wonderful glass vases.